The first Dutch TT to be held on a Sunday, the 2016 Dutch TT was one for the record books in addition to the achievements of Jack Miller. 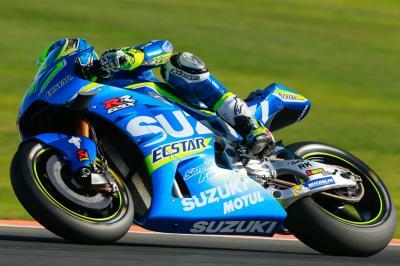 - Each of the three winners at the Dutch TT were first time winners in their particular class. 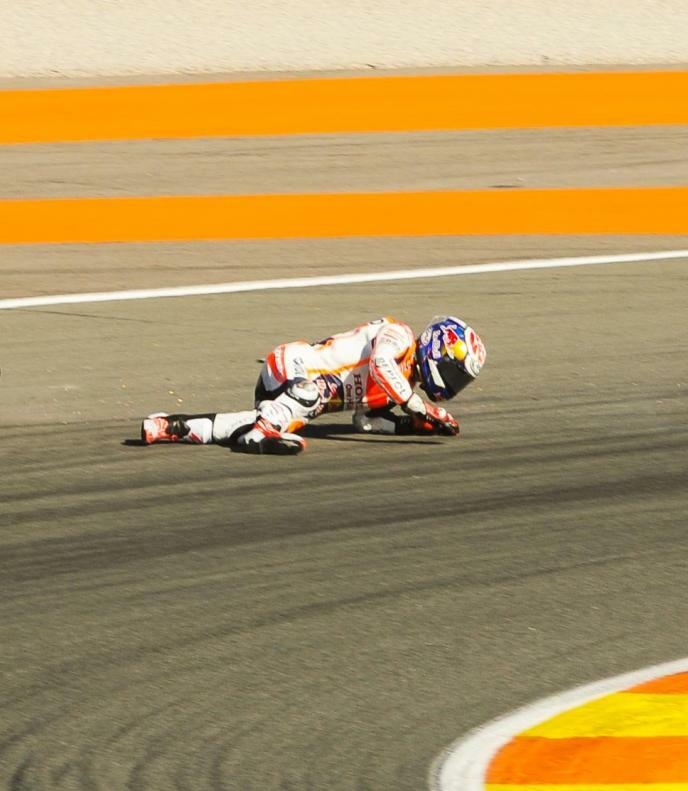 The last time that this occurred at a grand prix event was at the Grand Prix of the Americas in 2013, when the winners were: MotoGP™ - Marc Marquez, Moto2™ – Nico Terol, Moto3™ – Alex Rins. Marc Marquez has become the youngest ever race winner in MotoGP™, triumphing in Sunday’s inaugural Red Bull Grand Prix of the Americas from teammate Dani Pedrosa. Reigning World Champion Jorge Lorenzo completed the podium, but it is Marquez who heads the standings after just two races in the top class. - The win in the Moto2™ class by Takaaki Nakagami was the first GP victory for a Japanese rider in any class of grand prix racing since Yuki Takahashi won the Moto2™ race at the Catalan Grand Prix in 2010. The Tech 3 Racing rider won a dramatic Moto2 race at the Gran Premi Aperol de Catalunya on Sunday, in which Fimmco Speed Up rider Iannone was given a Ride Through penalty after taking the lead. 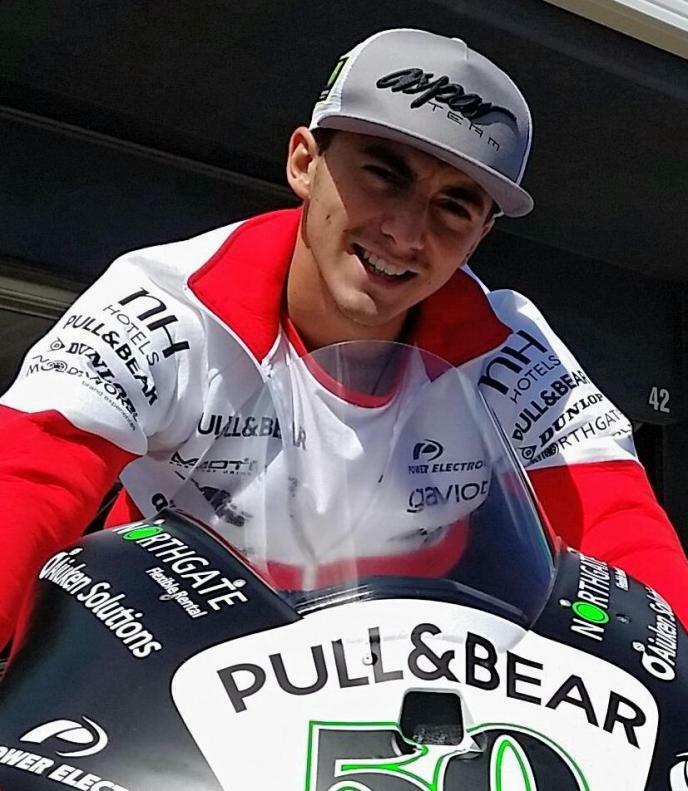 - Francesco Bagnaia’s win in the Moto3™ race was the first ever grand prix victory for Mahindra as a constructor. The full race session of the Moto3™ World Championship at the #DutchGP. - The average age of the three riders on the MotoGP™ podium in Assen was just 22 years 39 weeks, making it the second youngest podium of the MotoGP era after the opening race of 2008 in Qatar, which had an average age of 21 years, 47 weeks. 2007 MotoGP World Champion Casey Stoner began his title defence in style with victory in the Commercialbank Grand Prix of Qatar –the first ever MotoGP night race- ahead of Spaniards Jorge Lorenzo and Dani Pedrosa. 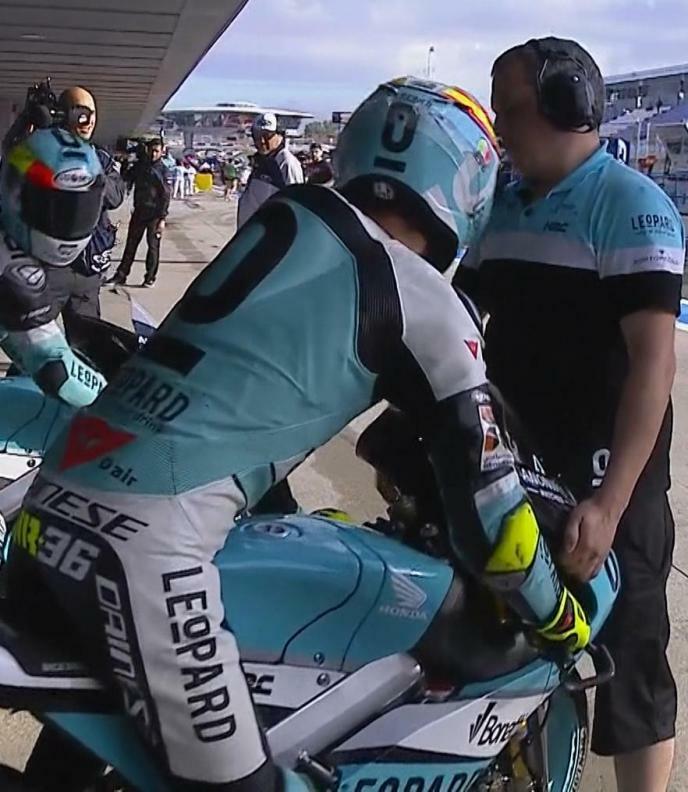 - The first five riders across the line in the Moto3™ race at the Dutch TT were all Italian – the first time since the Spanish 125cc GP at Jerez in 1987 that Italian riders have filled the top five places in a grand prix race. - The MotoGP™ race at the Dutch TT was the first time that Honda riders have finished one-two in a MotoGP™ race since the German Grand Prix in 2015. It was also the first time since the Dutch TT in 2014 that Yamaha did not have at least one rider finish on the podium. The full race session of the MotoGP™ World Championship at the German GP. 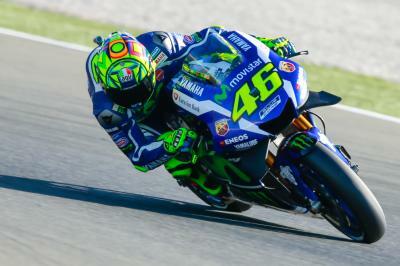 Rossi: "We still have a few kilometers to do..."